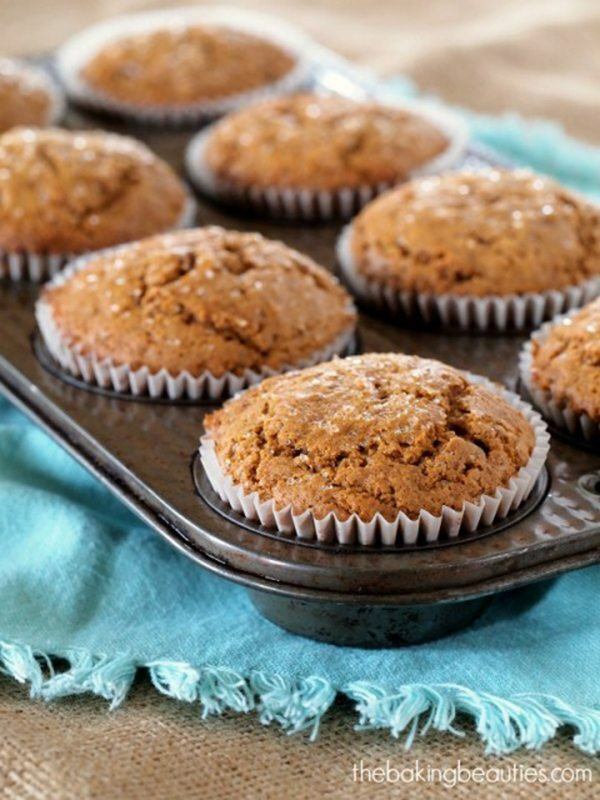 Topped with coarse sugar and loaded with ginger, molasses, cloves and cinnamon, these gingerbread muffins are hard to resist. The base is made out of sorghum flour, brown rice flour, tapioca starch and xanthan gum to achieve the perfect texture in every bite. 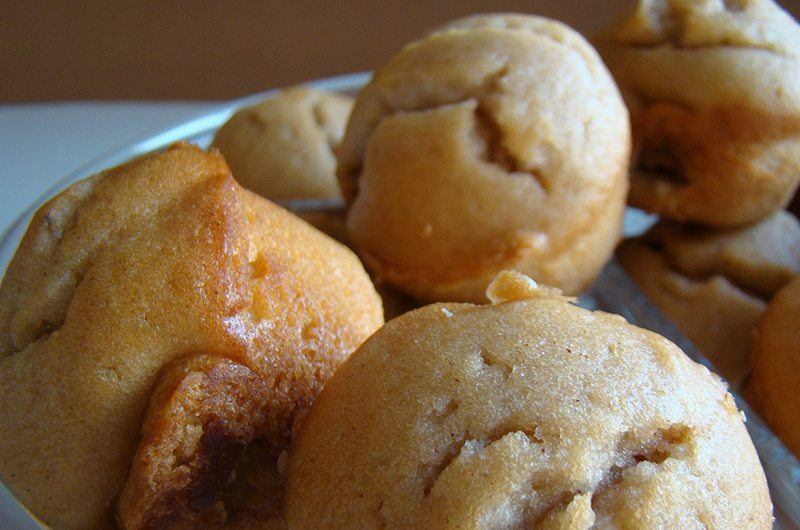 If you love macaroons, you’re going to love these cookie-inspired muffins. When you combine almond flour, golden flax meal, heavy cream, coconut, vanilla and a sweetener like Splenda, amazing things happen. Who knew low carb could taste this great? 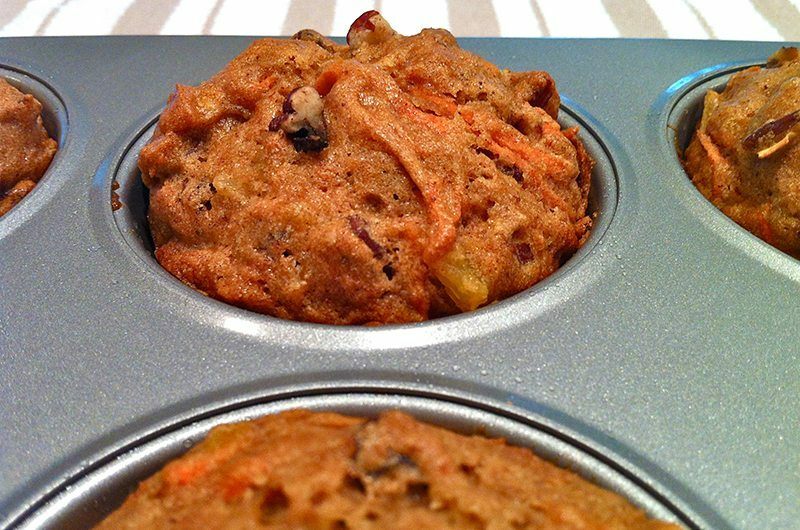 Using your favorite gluten-free flour blend and grated carrots along with cinnamon, nutmeg, ginger, vanilla, crushed pineapple, raisins and pecans, you can create healthy yet heavenly muffins. Whether you serve the baked goods as is or add a smear of buttercream icing on top, the scrumptious results are sure to satisfy the masses. 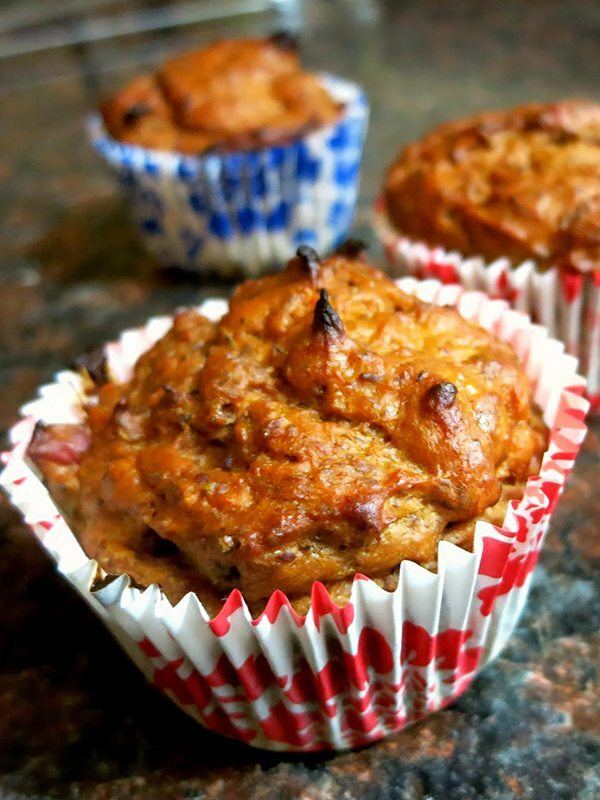 Featuring blanched almond flour and yogurt with a yummy topping of cinnamon, honey, butter and the optional ingredient of walnuts, these dessert muffins will instantaneously transport you to your happy place. 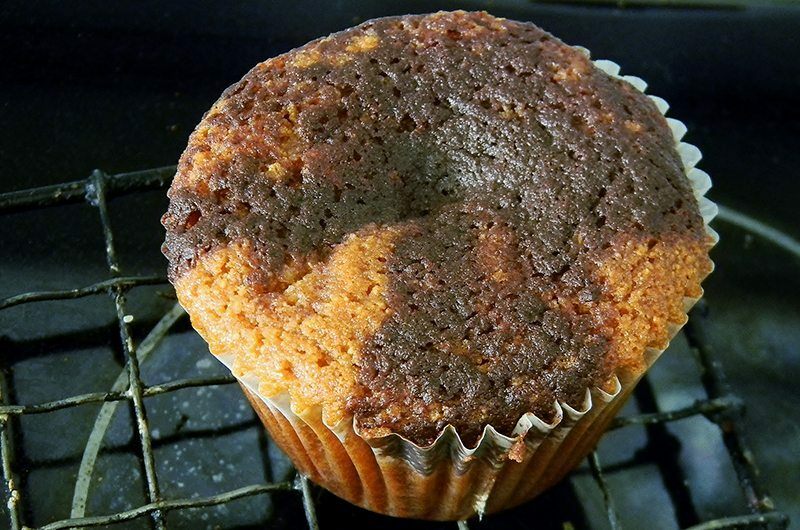 If you want the treats to taste more like cinnamon rolls, go ahead and layer your sweet topping in the middle of the muffin and on the top before baking. Although this recipe is free of grains, sugar, gluten and dairy, it’s packed with protein and nutrients. You can use the nut or seed butter of your choice–such as a cashew, peanut, almond or sunflower pick–in conjunction with eggs and ripe bananas. 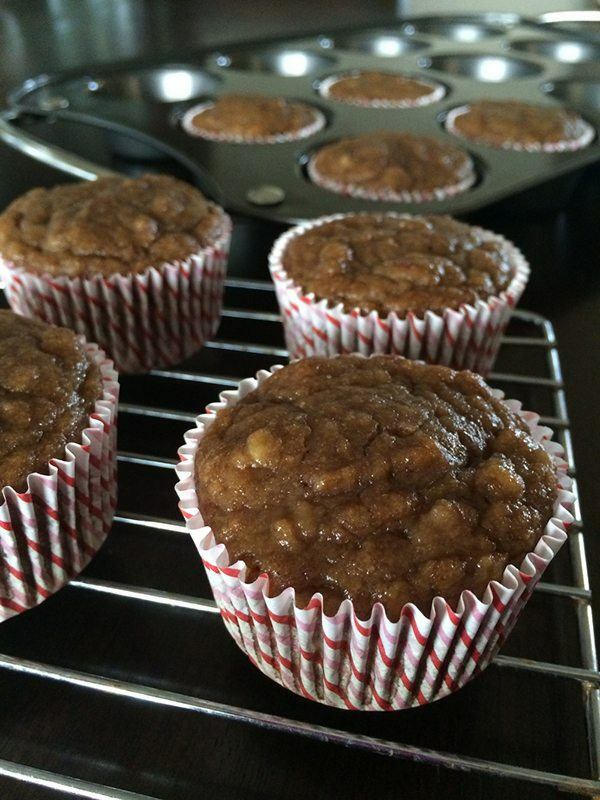 To sweeten the batter, consider adding a little bit of honey or liquid stevia. 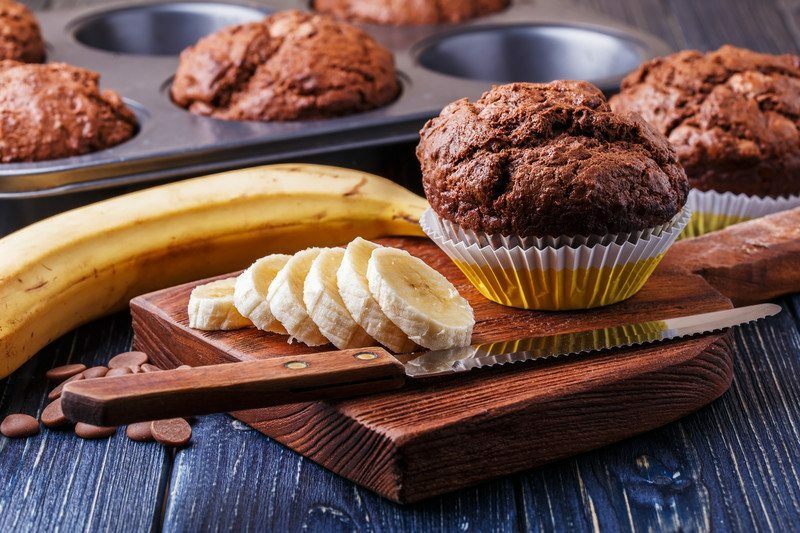 Lovingly called “Buffins,” these diet-friendly muffins are made with coconut flour, almond flour, chocolate-flavored whey protein powder, bananas and eggs. If you’re interested in frosting your goodies, combine almond butter and coconut oil with a hint of honey and vanilla. 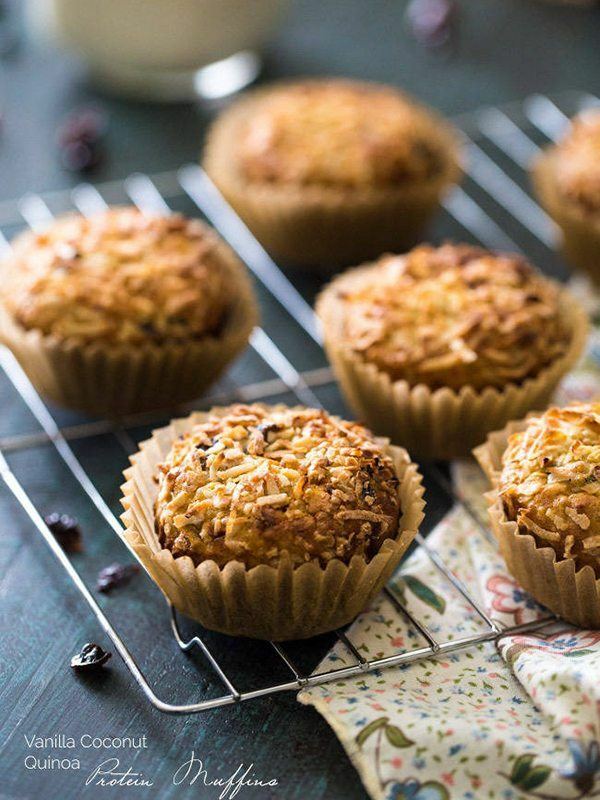 Featuring almond meal, sweet potatoes and vanilla protein powder, these health-conscious muffins are a great way to satisfy your craving for carbs without hitting up grains. As desired, you can toss in some fresh cranberries or an alternative mix-in. Packed with almond butter and hempseed protein powder, this genius recipe also puts to use raw cocoa nibs, shredded coconut, mashed banana and cream of tartar to get a nice taste and texture. If you’re interested, you can add a thin layer of extra almond butter on the finished product. 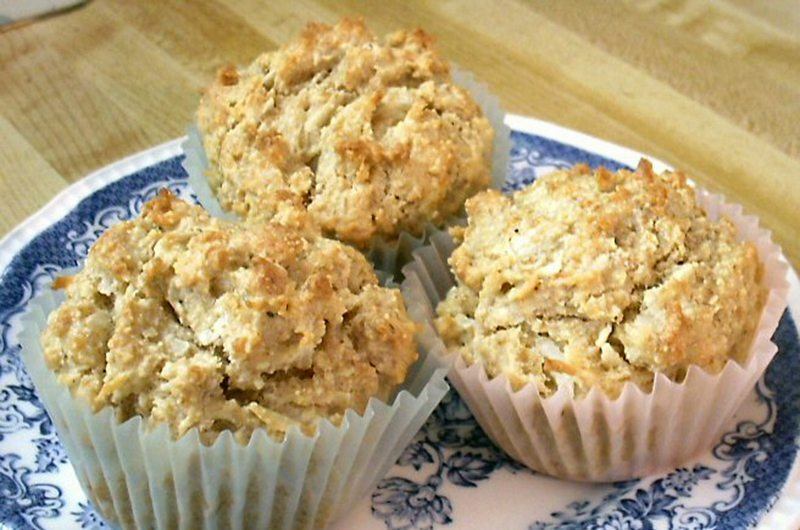 Quinoa cooked in coconut milk provides the perfect gluten-free base for this muffin batter. When you add in coconut flakes, chopped dates and some vanilla whey protein powder, you get a great flavor that’s meant to be boldly devoured. So the dates don’t clump together, coat them in a pinch of protein powder before combining them with the rest of your ingredients.